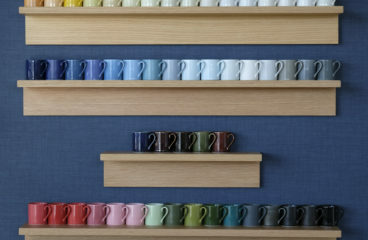 Located in Higashi Mino, Gifu Prefecture, where more than half of Japan’s ceramics are produced, Maruasa Porcelain Factory Co., Ltd. is the industry leader in manufacturing cups and saucers. All ceramics are baked at 1,300 degrees Celsius or above for 22 hours, resulting in high-endurance products. 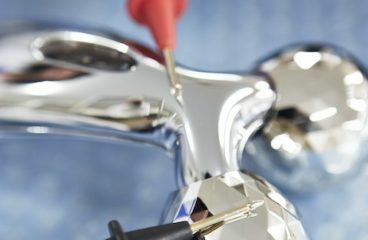 The OEM products produced by Maruasa are design unique to Japan. Customers range from major tableware manufacturers in Japan, to the United States and Asia, delivering more than 250 million items worldwide. Plus / minus 1mm. 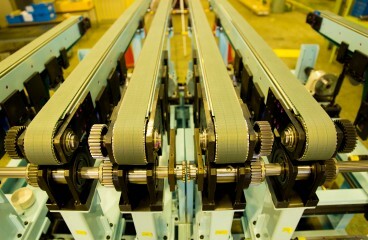 That’s the level of precision Shimano’s belt conveyors are expected to operate at for an automated production line of an automotive manufacturer. 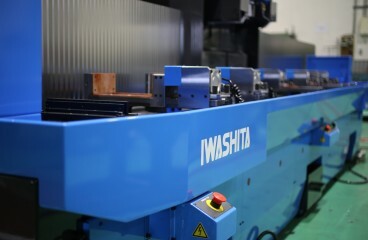 Their conveyor belts are not just a delivery system that connects production units, they quickly transport the processed products from one unit to the next, delivering them to the exact location in a highly precise manner. 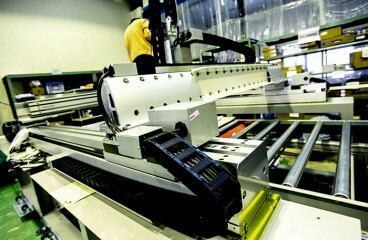 Because of the high precision, they are often used alongside industrial robots. 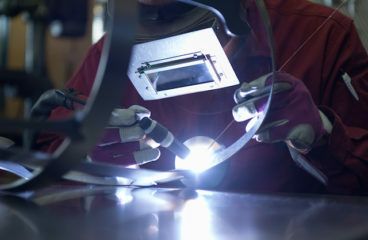 Some of their fastest belts clock in at 120m per minute, which are great for large-scale factories overseas.